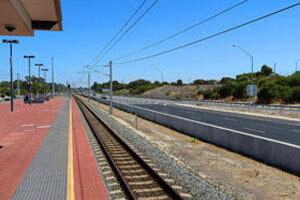 Stabling upgrades at Shepparton Station have begun as part of stage one of the $356 million Shepparton line upgrade. 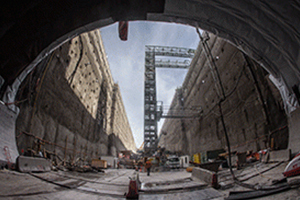 A train has entered the new Sydney Metro for the first time to test between the first two kilometres of tunnels between the new Bela Vista and Norwest stations. 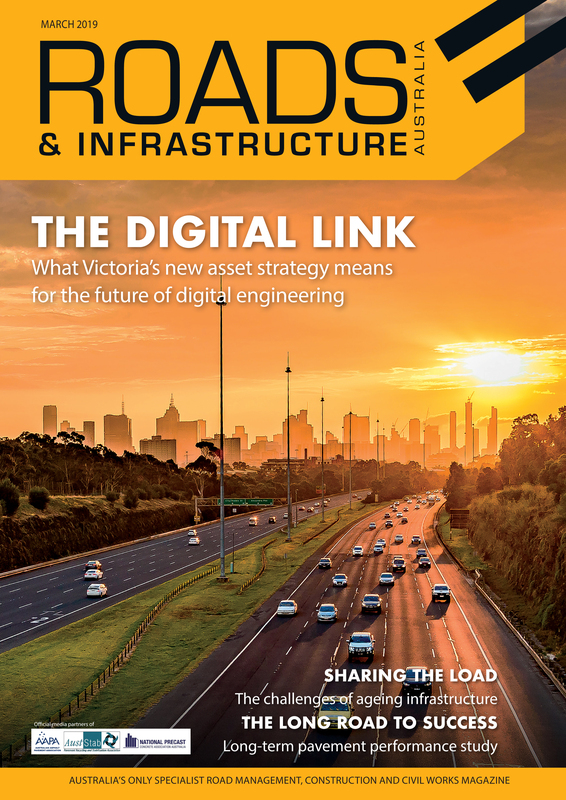 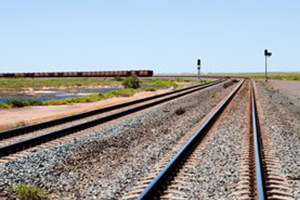 Victoria’s busiest railway corridor is undergoing a $572 million upgrade to duplicate a section of track to relieve a bottleneck on the Cranbourne line. 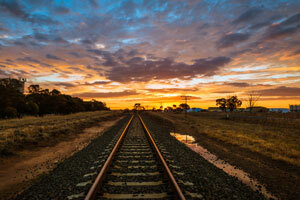 Victoria’s busiest rail corridor will receive $527 million to deliver power and signalling upgrades.